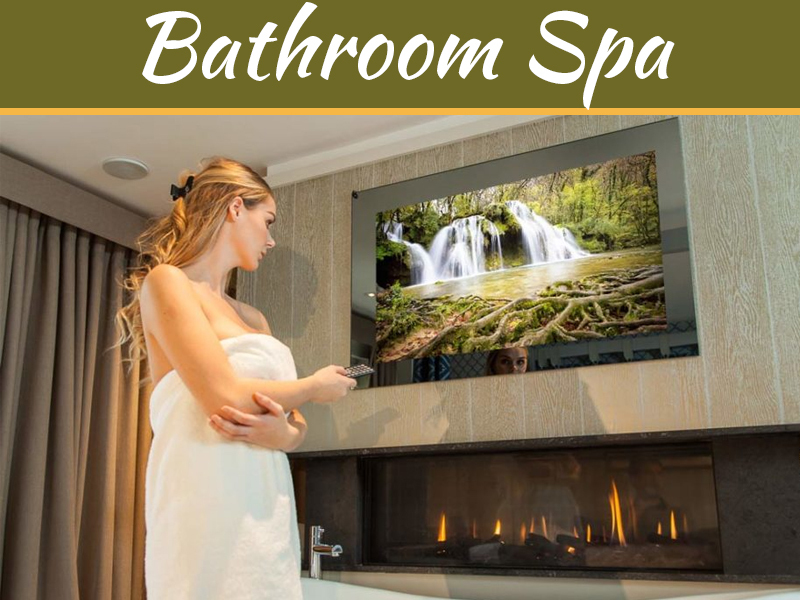 Who does not want their bathroom to be comfortable yet beautiful? This is the major reason why people consider installing good bathroom accessories. These accessories not only have a good aesthetic impact but at the same time, these are highly functional also. 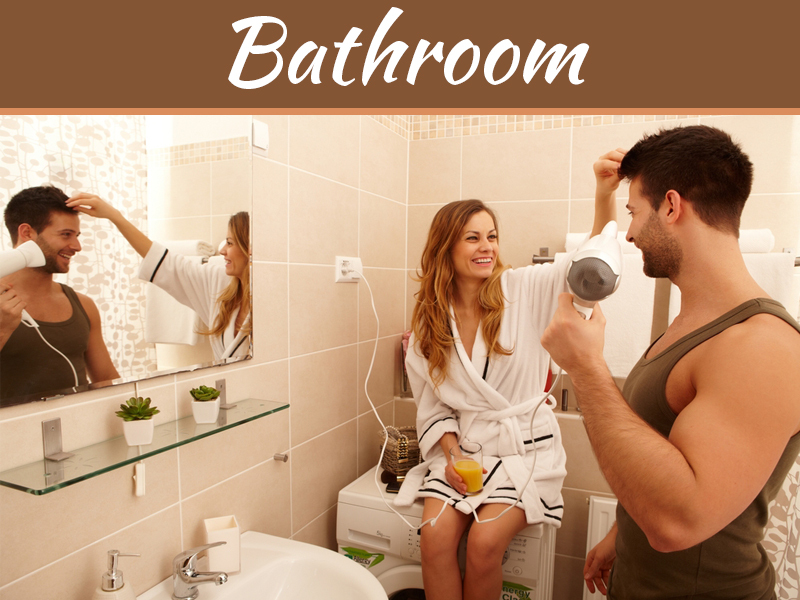 When it comes to bathroom designing there are lots of questions that might be arising in your mind. It is obvious that you cannot just go for shopping before having a proper idea of what you should buy. 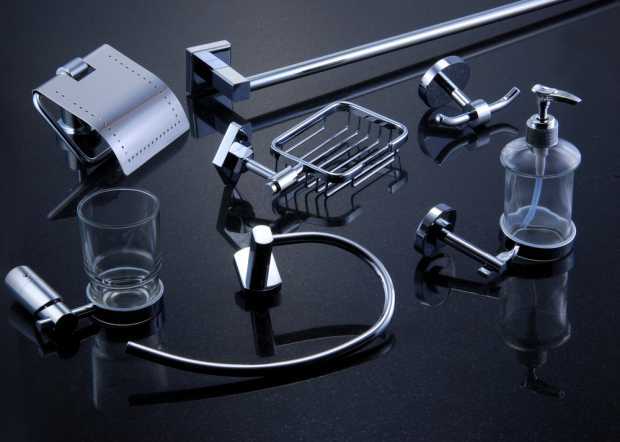 Hence, to help you out in selecting best bathroom we have listed a few accessories which you can use as a guideline. The very first thing that you need to do is to plan your budget. This means that you need to determine a specific amount that you are ready to pay for the accessories. Once you have set a limit to be sure you will not go out of the budget. Prior to going ahead with shopping, ensure that you know what your requirements are. Properly check your bathroom to know what all things you need. Also, consider the usage of the accessories as the homeowner. Make sure that you do not purchase the accessories that you will not be using. It is wise to buy the ones that are useful and important. Most of the homeowners think that if the cost is high, the product is better. However, this is not the truth. The fact is that there are lots of best quality items available in the market at reasonable prices. Before purchasing ensure that you read the information carefully. Pay attention to the details about functionality, price, etc. be a cleaver purchaser! Many homeowners consider purchasing branded products when it comes to daily useful things. 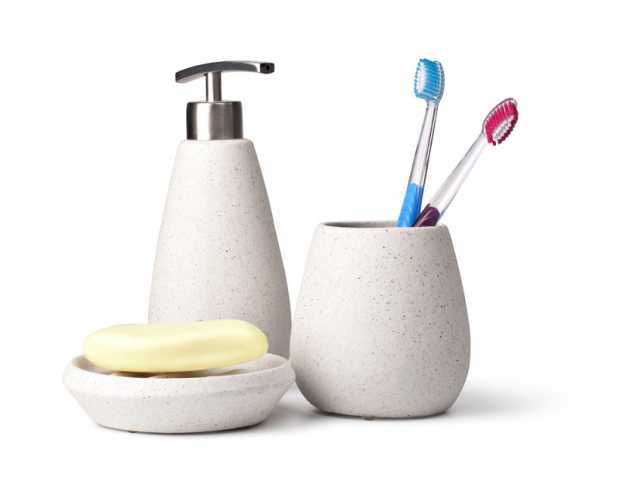 When you are planning to purchase bathroom accessories, ensure that you do not pay attention just on the brand name instead concentrate on quality first. One more thing that you need to know is that when a brand name is associated you will have to pay more money than the product efficiency. Therefore, make sure that you analyze the efficiency of the product and whether it will be useful for the entire family. Few bathroom accessories need a big space to accommodate. Hence, it is good for you to find out the space available in the bathroom and based on that consider the accessories that will fit in it. 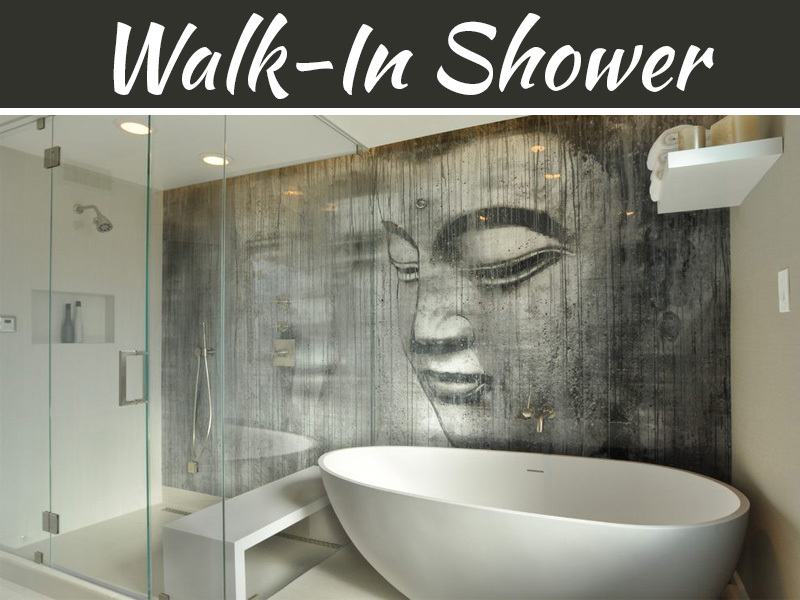 Even though having a beautiful bathroom is what you want but functionality is highly crucial. You will agree to the fact that it is not important to purchase all accessories. It is sometimes good to overlook few of them. 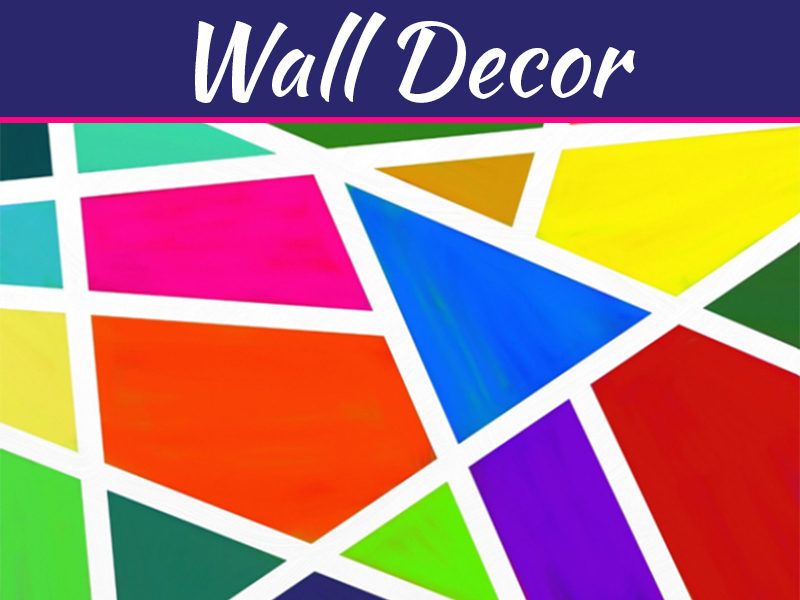 Make sure that you purchase the accessories that are necessary prior to buying decorative non-functional items. Some of the basic accessories you cannot overlook are showers, faucets, sinks, drains, etc. While decorating your bathroom, make sure that you select right colors. Ensure that the color scheme you choose is uniform throughout the bathroom. In case you would like to use white bathroom accessories then you need to ensure that it matches to the complete bathroom design. Are you a person who likes to change the style of the bathroom again and again? Well in that case, selecting neutral and plain colors can be a good choice. This can prove to be helpful as when you want to give a different look, you will still have great accessories that will complement the entire look.